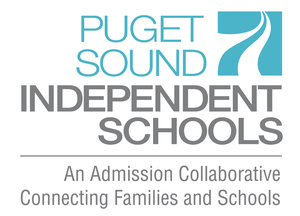 Soundview School is a 501(c)(3) non-profit organization registered with the Washington Secretary of State. All contributions are tax deductible to the extent allowed by law. Gala luncheon fair market value set at $25.